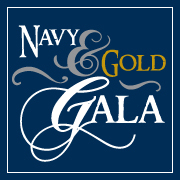 Now in its seventh year as an event, this year’s Navy and Gold Gala theme is “Trivia Night”. 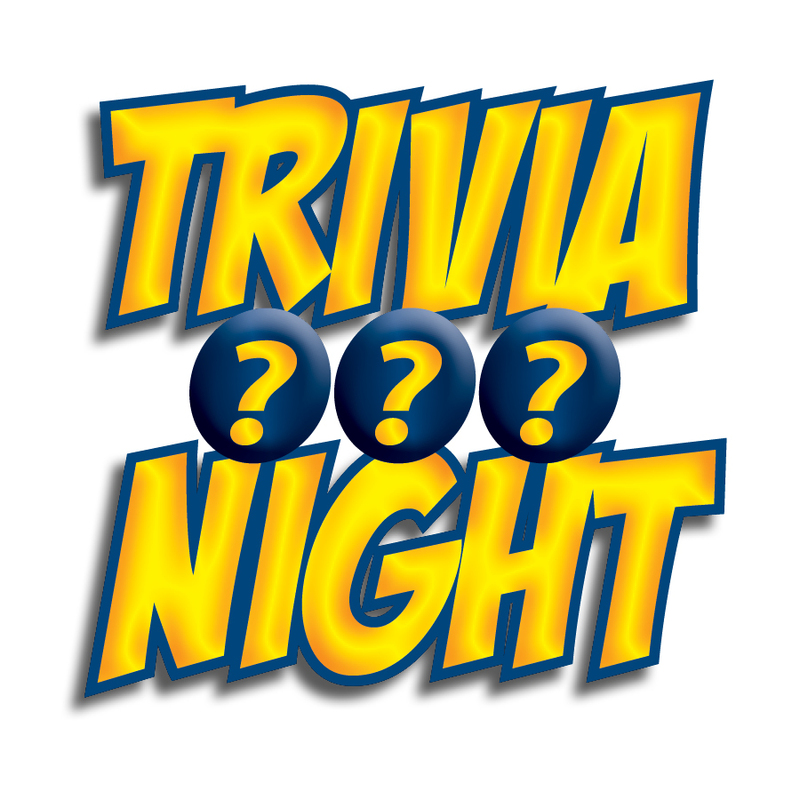 The evening of Friday, April 12, 2019 will include an interactive trivia contest, appetizers, and night of friendly competition for friends of William Penn University. Engage in friendly competition while your table is quizzed on categories ranging from entertainment, history, geography, sports, Oskaloosa and William Penn University. Prizes will be awarded to the top-3 winning teams. After rounds of trivia, guests may bid on silent auction items and raffle prizes will be announced throughout the evening. All funds raised during this event will go toward supporting our students through the William Penn Athletic Scholarship Program. Cost is $240 per eight person table or $30 per individual table. Seating is limited, so reserve your space today. Reserve your spot by contacting Joe Reagan at 641-673-1047 or by email.